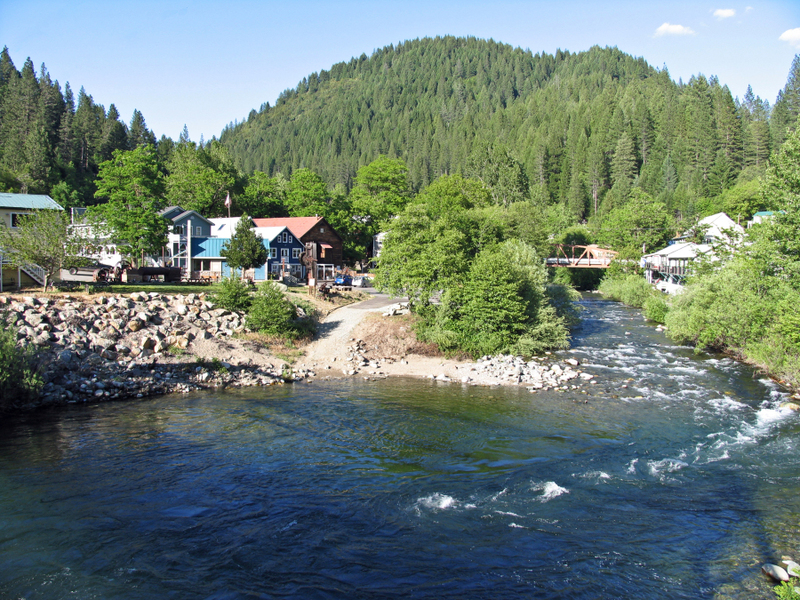 Downieville is in the heart of Northern California’s Sierra Nevada Mountains. It is one hour away from Reno, Lake Tahoe, Nevada City, and Truckee, CA. Located on the north fork of the Yuba River, in one of the most historically active and productive gold mining areas of the state, this bucolic deep woods community is perfect for retirees, telecommuters, and rural aficionados of all stripes seeking proximity to wilderness. At 3,000 feet of elevation, the town is well below all the numerous surrounding razor back alpine peaks. Visited by many tourists in the summer, this out-of-the-way, rural, Sierra County location is quiet in the winter time. Representing a perfect combination of both of activity and calm, the ever changing seasonal variety will keep you forever engaged. Escape the hustle and bustle to live somewhere authentically gorgeous and special. Visit this charming area, and you might not ever want to leave.